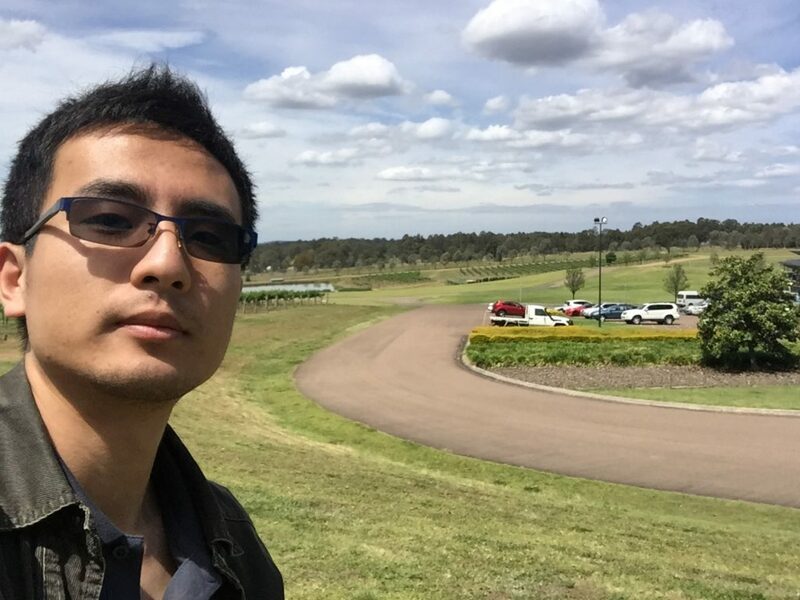 Chongpu has successfully passed the thesis examination and recently received the award of the degree of Doctor of Philosophy (Engineering and Information Technologies) at the University of Sydney. His PhD dissertation entitled “Stress-dependent Electrical Conduction in Granular Materials” can be downloaded here via [PDF]. Dr Zhai (photo below) has joined Johns Hopkins University as a Postdoctoral researcher. We wish you the best of success with your future research endeavours, Chongpu! This entry was posted in People and tagged group members, PhD, Thesis. Bookmark the permalink. Post a comment or leave a trackback: Trackback URL.